Payment processing is critical for any business. Learn more about what a payment gateway, virtual terminals, and echeck payments are and how your business can use them to process payments from your customers. Payment processing can be a one time charge or set up for recurring billing. 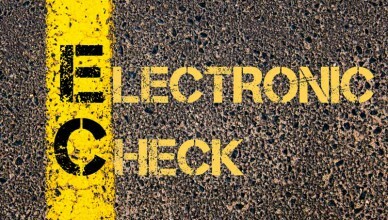 What is an eCheck, or electronic check? Processing electronic payment works much like accepting credit card payments. This article will review what an eCheck is, the pros and cons, and how to accept eCheck payments through your payment gateway. Virtual terminals allow you to accept credit card payments from virtually anywhere. This article will discuss how virtual terminals work, the pros and cons of virtual terminals, and costs and fees you can expect to pay for your virtual terminal services. A payment gateway is a way to process electronic transactions. Payment gateways provide the tools to process payments between customers, businesses, and banks. 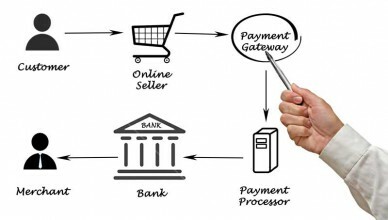 This article will explain how a payment gateway works and features of payment gateways. When accepting credit cards and eCheck you can process them with recurring billing through your payment gateways. 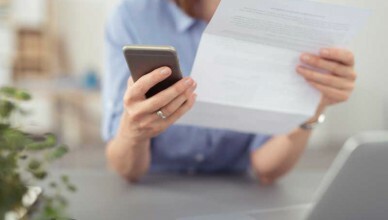 This article provides information on how recurring billing works with your payment gateway as well as the advantages of recurring billing.